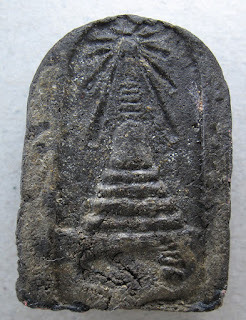 Sharing a piece of Luang Phor Thuat issued by Wat Pakoh in 2506. This piece is Pim Yai big face, Nur Wahn and mixed with high amount of Wat changhai AC Tim 2497 Wahn. 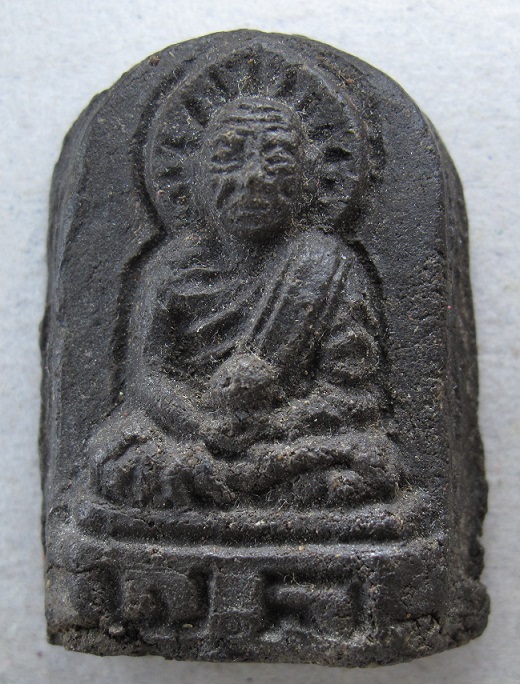 In fact Ajarn Tim from Wat changhai came over for the consecration ceremony and offered to mix the 2497 wahn into this batch as recorded in the blue LP thuat blue book. Now, a piece of 2497 LP thuat wahn, demands a high price. So, many collectors turn to this to learn the wahn and aging formation and also use it as a replacement of the 2497 lp thuat. This piece shared is in very good condition and got a 4th placing in a major competition. unworn condition as good as new. And pim yai is the most expensive pim for this batch other than pim jew.